If you can imagine it, you can build it and play it with GREG NORMAN'S GOLF POWER. The course editor allows you create your own 18-hole course and save it to the battery backup. If you don't want to create a course, play one of the pre-made fairways. Before you head to the links, you can practice your swing on multiple putting and driving ranges. After you get on a course, there are variety of round types and three difficulty settings to choose from. 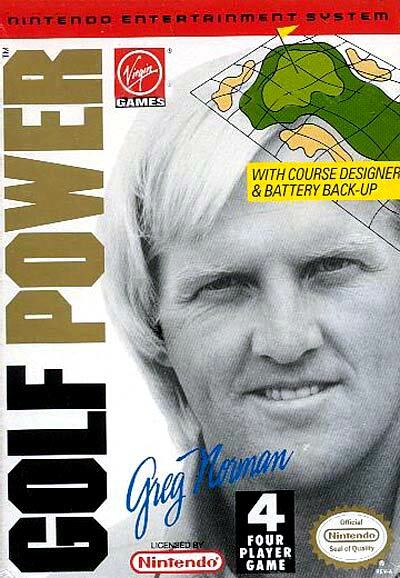 Try to become like the shark in GREG NORMAN'S GOLF POWER.